Top scorer in the Dutch league last season is now rarely heard. 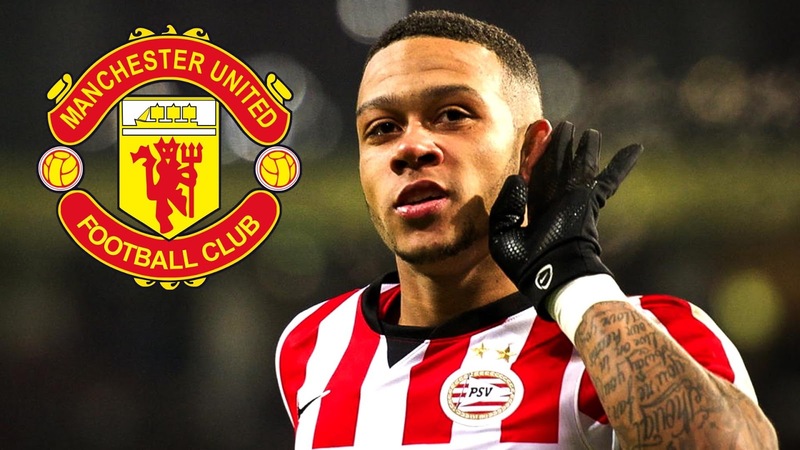 Memphis Depay just "pops" again after he scored a goal as Manchester United suffered defeat last night. Depay be the starter when MU hosted FC Midtjylland in the first leg of the Europa League round of 32 on Thursday (18/02/2016). He opened the scoring on 37 minutes, but the home team scored twice after that, and send MU home with a 1-2 defeat. Although his team lost, however Memphis carves something, at least to himself, such as after a barren first goal in 14 games. The last time he carved a touchdown on 21 November last, when Manchester United beat Watford 2-1 in the Premier League. Imported from PSV Eindhoven last summer, with the title as a player tersubur 2014/2015 Eredivisie with 22 goals, Memphis is brought by Louis van Gaal for 25 million pounds. He immediately scored two goals in the third appearance - in the qualifying round of the Champions League against Club Brugge - but after that he appears mediocre. So far Memphis has been played 19 times in the league with a score of two goals, and newly produced six goals for a total of 31 matches in all competitions.